Jacksonville Rug Cleaning is here to make your house and office amazing again. One of the most conspicuous items in the room is the rug. If you want your friends or colleagues to notice it, you need to have it professionally cleaned. Using the right cleaning products, odor removal and green cleaning will longer the life of the rug and make it look and smell much more cleaner. We use pH balanced cleaning products for your rug, carpet and upholstery, without causing them any potential damage. 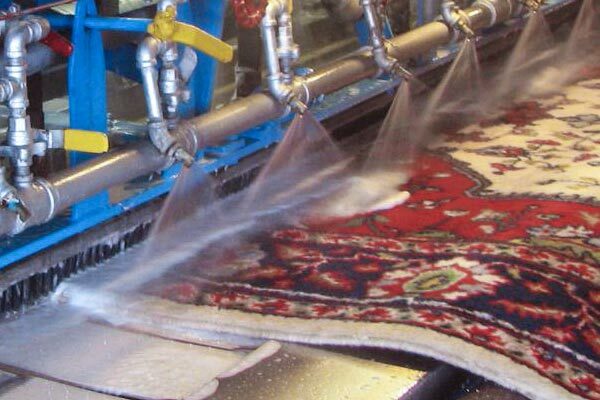 Jacksonville Rug Cleaning applies pH solution, raising or lowering it to achieve maximum effect. It's all natural and non-toxic ingredients, great for any oily soils, coffee stains and more. You are welcome to call us 904-371-2963 for excellent cleaning solution and to hear more about our pH products. Green cleaning, like green awareness, is becoming more and more common these days. We at Rug Cleaning Jacksonville understand that actions need to be taken in order to save the environment. To help the growth of a green industry and to breathe cleaner air, we suggest you to try our green service, which includes safer and non-toxic products. We also advise you to use organic products such as vinegar and club soda, as they are biodegradable, cheaper and safer for your health. For example, you can spray half vinegar and half water to clean your windows. Then wipe it with cloth or even a newspaper. Odor removal is important not just for those who appreciate fine and oriental rugs, but to all people who own a rug or a carpet. 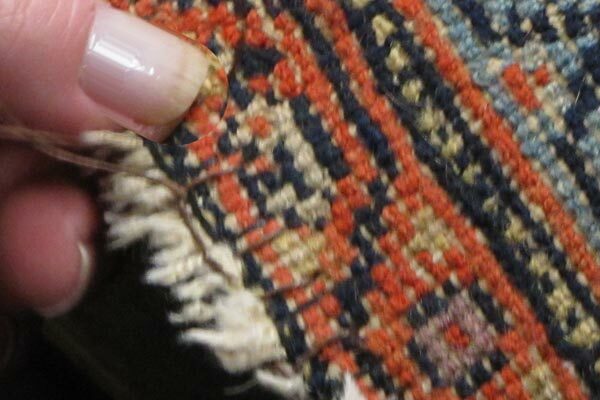 Jacksonville Rug Cleaning offers stains and odor removal service for pet accidents, food and spilled drinks and more. It is important to remove the odor as soon as possible. The sooner we'll get to the rug, the more chances we'll get rid of the smell. You don't have to throw your rugs, just order a professional clean-up service. Jacksonville Carpet Cleaning brings your home and office its first class services, including odor removal, great green cleaning and products.